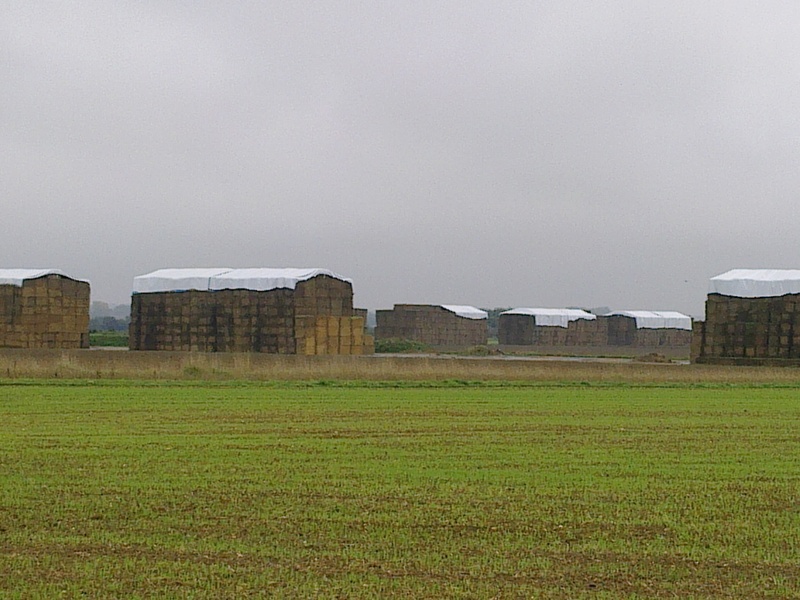 With many thanks to Richard West, Stocken Farm, Princes Risborough for this picture of his multiple straw stacks covered by Performer tarpaulins. 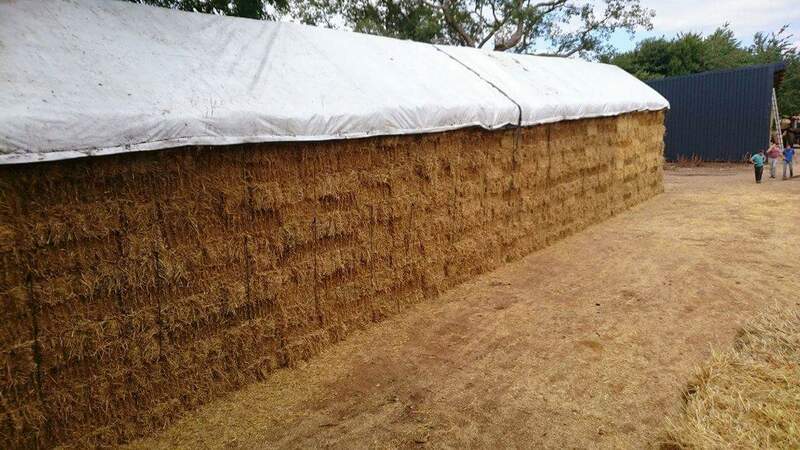 Mr West first purchased Performer tarps in 2013 and has made multiple tarp purchases since then and has added two extra tarps this season, proof of their use for long term storage and life. 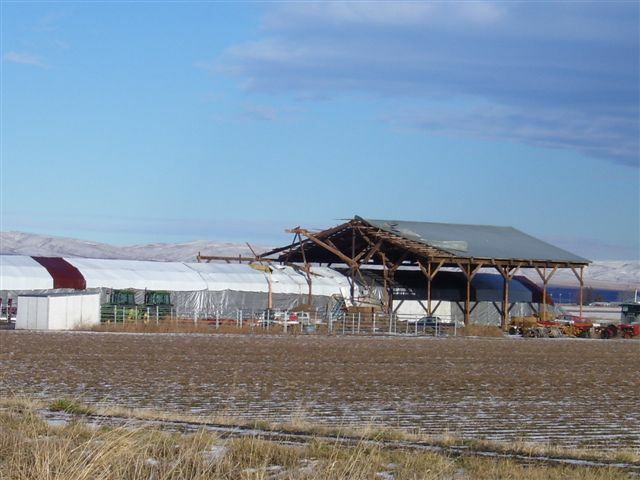 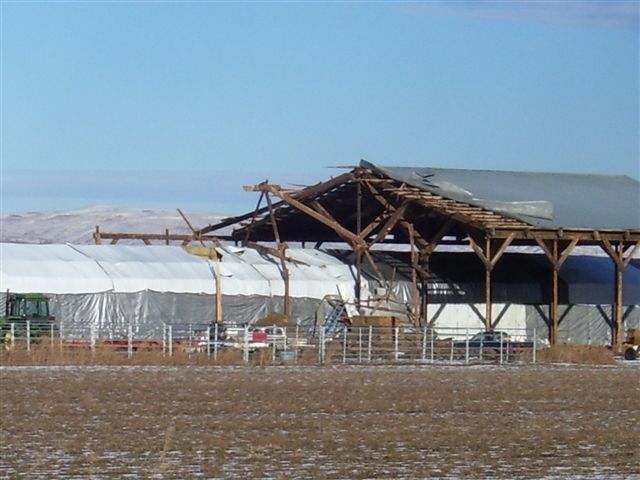 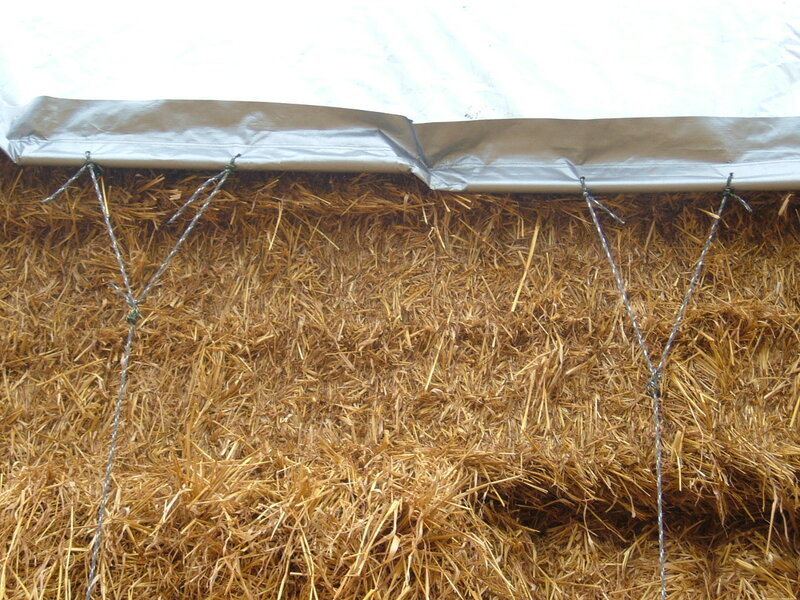 Contact PFC before stacking round bales, you will require the under-ropes or strapping prior to constructing your stack, round bale have not got stings to connect too. 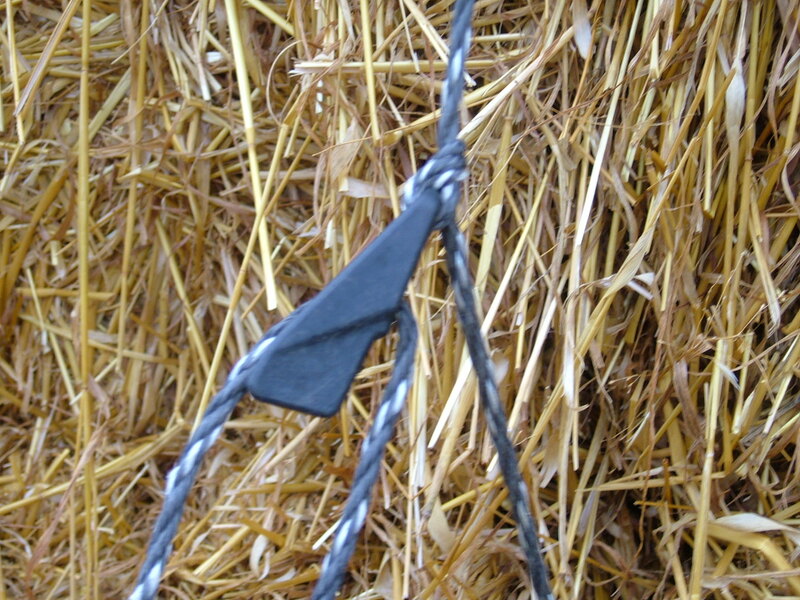 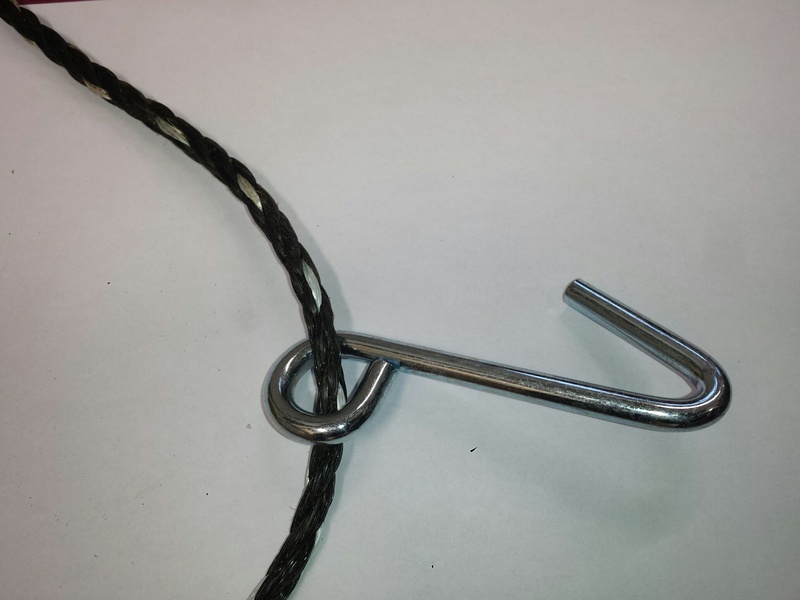 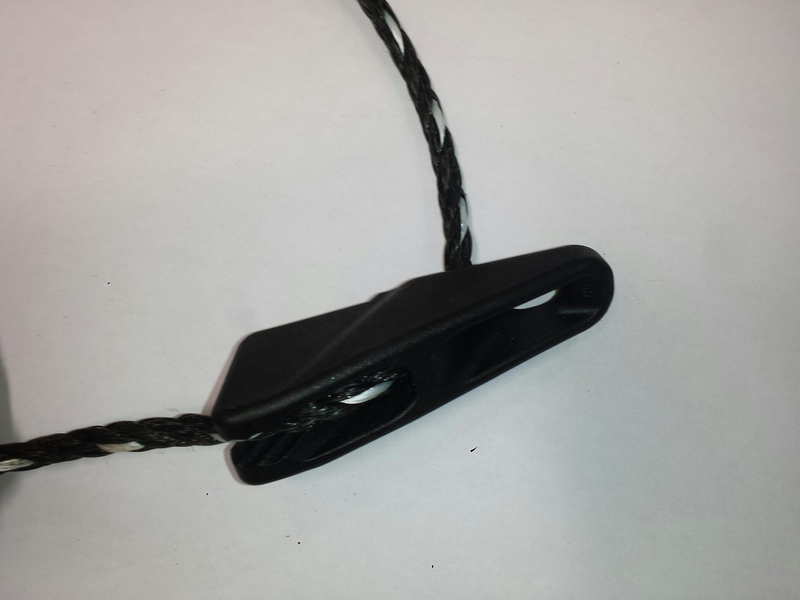 Each sheet comes as standard with extra strength ropes, that use a unique Super Cinch and J-Hook, and this enables the sheet to be quickly and tightly secured.